The Xero Shoes TerraFlex have performed well over the past several months. 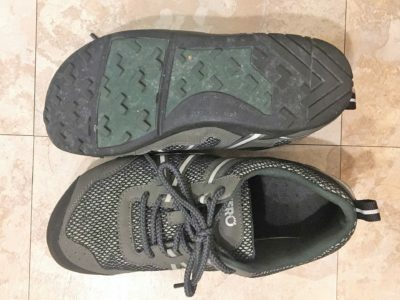 I was able to use them for daily walks, hiking and even a beach half marathon. The shoes have performed well in all conditions. They definitely take getting used to, but I find them to be comfortable. Durability also seems to be great even after over 100 miles of use. You can read my entire update here.